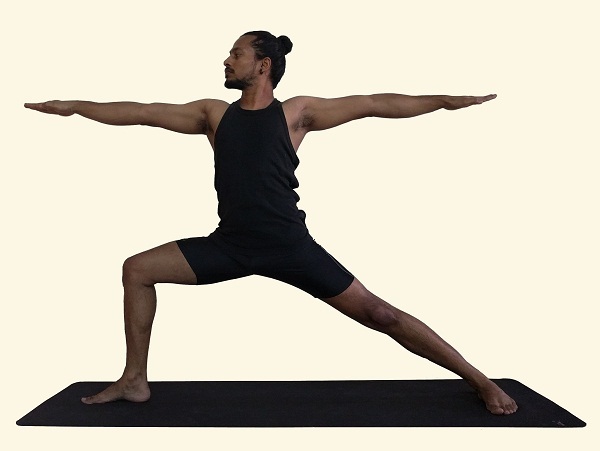 We are often asked how to get from Utkatasana (fierce posture), through the two variations of Virabhadrasana (warrior pose), and on to the seated postures. This particular sequence seems to cause a lot of confusion with newer students. The postures are linked with vinyasas (specific breath and movement) just like the rest of the sequence, but it can seem like you are doing another sun salutation (which is why it sometimes called Surya Namaskar C), as you don’t come back to standing in between. 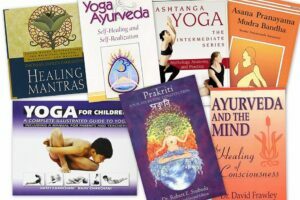 It is not often specified on the asana practice sheets, so we will go through it step by step here. Sapta Inhale Jump the feet forward, exactly in between the hands, bend the knees, bring the arms up above the head. Try to keep your knees behind your toes. 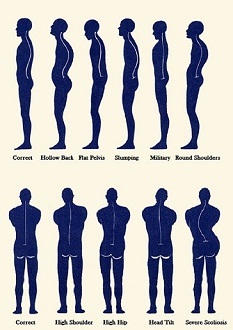 Use the muscles around your shoulder blades to bring your hands back. Look at your thumbs. Triodasha Inhale Pivot the left foot out 45° step the right foot forwards between the hands (heel to heel alignment) bend the right knee 90°. Bring the arms up above the head, palms together reaching upwards look to the thumbs. Keep trying to square the hips and tuck the tail bone under. 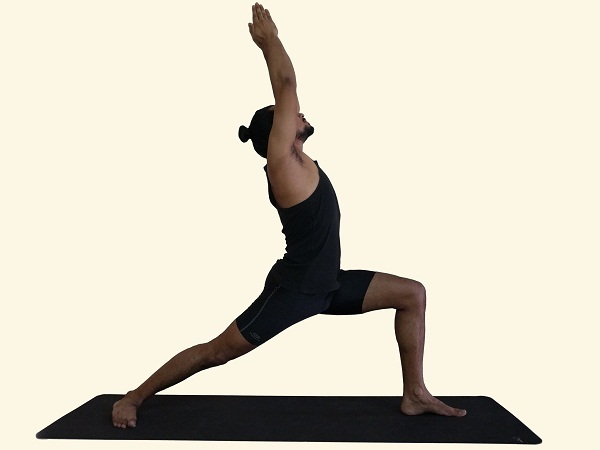 Chaturdasha Inhale Keeping the arms raised, straighten the right knee, twist the right foot in and the left foot out. Shodasha Inhale Twist the right foot slightly, open the hips and the arms out to the sides. Look at the left fingertips. Try to imagine you are between two panes of glass, pull the lower belly in, keep bending the front knee. Saptadasha Inhale Keeping the arms extended to the sides, straighten the left knee, twist the left foot in and the right foot out. Now jump through to the seated position which in Yoga Chikitsa (primary series) will be dandasana. It may take a while to remember the sequence completely, but try to practice it properly every time so that it gets committed to memory. When you’ve got this down and you become more confident in your practice you can start to add in handstands and other control elements.